Claire Denis will succeed Abderrahmane Sissako, Naomi Kawase, Cristian Mungiu and Bertrand Bonello. On Thursday May 23, along with her jury, she will award the three prizes of the Cinéfondation among the 17 film students’ works presented. On Saturday May 25, she will award the Short Film Palme d’or at the Closing Ceremony of the 72nd edition of the Festival de Cannes. 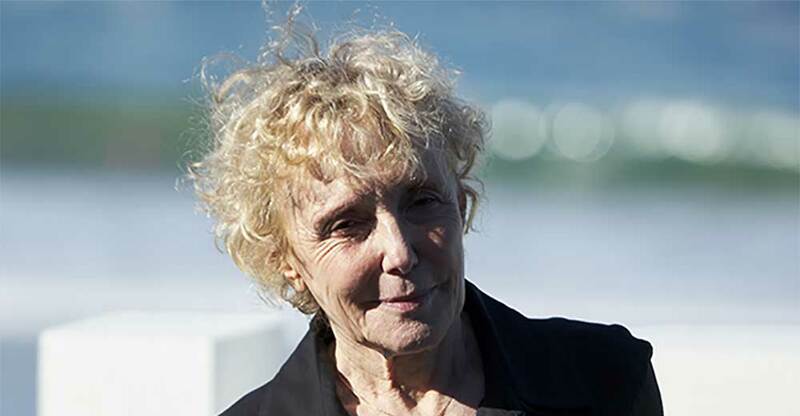 Claire Denis has occupied a unique place in contemporary cinema for more than 30 years. She has directed a compelling body of work, including 13 feature films, four of which were screened in the Festival de Cannes’s Official Selection. A true adventurer, she has established her taste for observation and experimentation throughout her artistic journeys, navigating between introspection and openness to the world. Chocolat (1998), her first, semi-autobiographical film revisiting Cameroon’s independence and the Africa of her childhood – continent she returned to with Beau Travail (2000) and White Material (2010), deeply affected audiences and was lauded at the Cannes Competition, the César awards and by critics. With No Fear, No Die (1990), I Can’t Sleep (Un Certain Regard, 1994), Nénette and Boni (Pardo d’oro, 1996) or 35 Shots of Rums (2008), Claire Denis explores a cinema of the margins and the heartlands where connections between people are in constant evolution. She is also attached to filming desire born from the otherness, from things forbidden and taboos, as seen in Trouble Every Day (Midnight Screening, 2001) or Bastards (Un Certain Regard, 2013). Always daring, always free, Claire Denis has never stopped reforming the paths between the nknown and the familiar up to her latest High Life (2018), in which the power of her direction and expertise in the ellipsis were reinventing science fiction. An admirer of Ozu, Claire Denis has worked alongside Wim Wenders, Jim Jarmusch and Jacques Rivette, and it’s a filmmaker frequently quoted by the new generation, from Barry Jenkins to Joachim Trier who will mentor the young directors of the 2019 Selection. The Festival de Cannes will take place from Tuesday May 14 to Saturday May 25, 2019. The Competition Jury will be chaired by Mexican filmmaker Alejandro González Iñárritu, and Un Certain Regard Jury by Lebanese filmmaker Nadine Labaki.